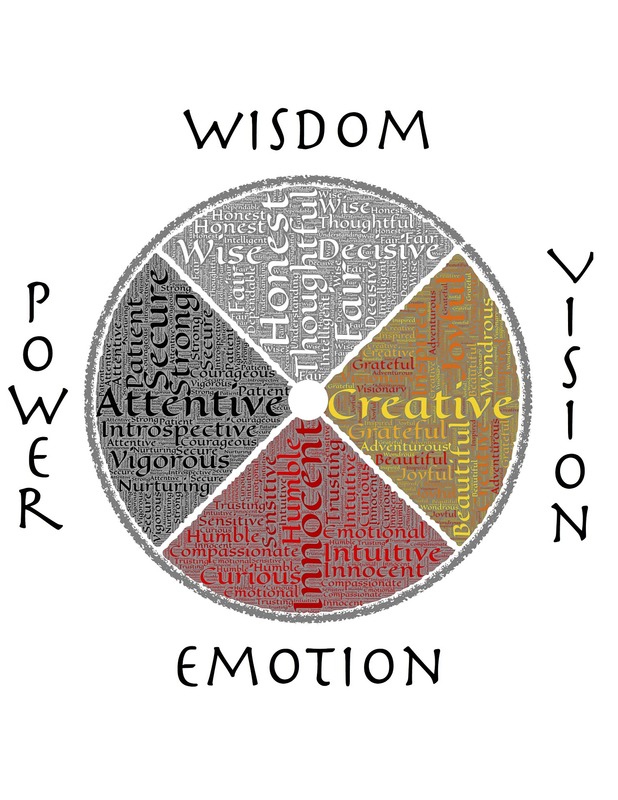 Emotional intelligence is a term that is cropping up more and more. It refers to an individual’s ability to recognize emotions. This includes their own emotions as well as those of others. It means that an individual is able to label feelings appropriately. Emotionally intelligent people are able to use the information they gather to guide thinking, and behavior. This allows them to manage/adjust emotions in order to achieve their goals. Articles such as this one highlight the many advantages afforded to those who possess emotional intelligence. So, just how does one learn emotional intelligence? The answer is that we learn from our primary caregivers. 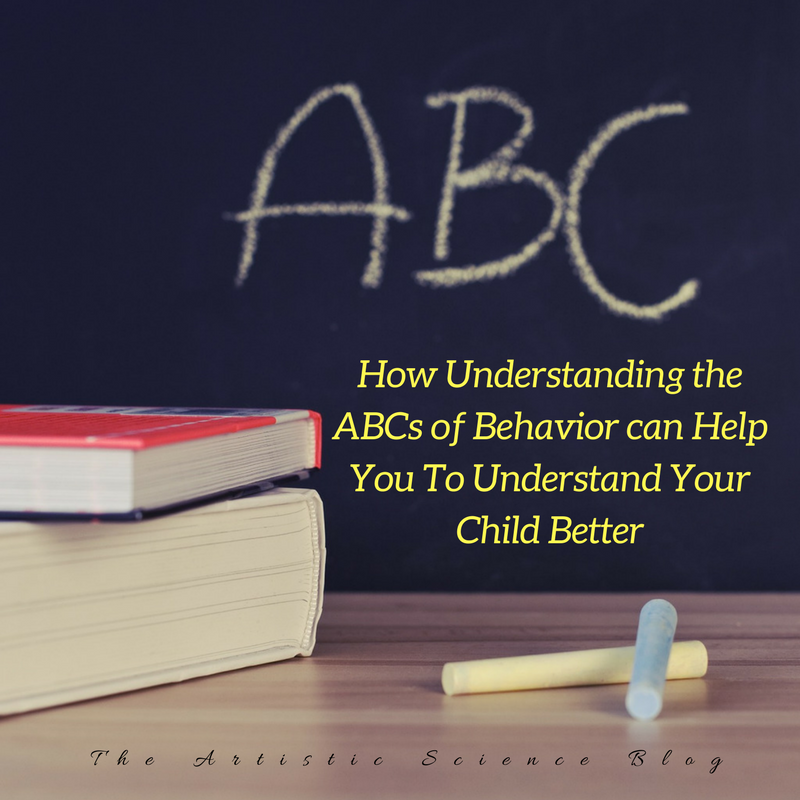 The ABCs of Behavior refers to more than just a crash course on behavior in general. Specifically, it reflects three distinct stages of behavior. Taking a closer look at each stage is helpful as we figure out ways to support healthy behavior in children. Antecedent- The event or activity that comes immediately before the problem behavior. This is often referred to as the trigger. Consequence- The consequence or what happens immediately after the behavior. This Scenario explained by the University of Kansas breaks down ABCs of behavior beautifully. Parenting and supporting a behaviorally challenged child can make the already complex and daunting journey of parenthood feel that much more difficult. We all want what is best for our children. So, when they are engaging in behaviors that make things harder for them, and for us, we tend to zero in on this behavior. We want it to change. So that they can learn in school. So that they will have more positive interactions and relationships with others. Also, we want our own lives to be as minimally complicated as possible. Furthermore, receiving phone calls from teachers multiple times a week is undoubtedly anxiety provoking. Moreover, if the behaviors are happening predominately in the home, figuring out what to do can be that much more complicated. As a result, it is super easy for us to focus on these behaviors. Parents try to do everything in their power to change them. This may include talking with the child about their behaviors often. Or, finding suitable and appropriate consequences. There is also a tendency to keep track, in order to recount to others what exactly occurred. If it gets disruptive enough parents will often seek the help of a therapist. Today, I want to talk about how we approach those behavioral issues. Because, how we conceptualize these behaviors, and our response to them all play a role in what happens as a result. In my work with parents, I often find that their actions and ways of thinking about their child’s behaviors are actually counterproductive to their goal of getting the behaviors to stop. This is usully not due to any deliberate actions on the parent’s part. Usually, it is simply because parenting and supporting a behaviorally challenged child is hard. I’m Writing a Book! Guest Bloggers are Welcome! Just shoot me a message. Follow The Artistic Science Blog! To stay up to date with the latest blog postings.